In Detroit, investment in the Fitzgerald neighborhood is turning vacancy into an asset as a new model for neighborhoods across the city. Vacant lots are being turned into a park and a greenway, along with a series of neighborhood hubs for community gardens and smaller recreation spaces. The commercial corridors are being reactivated with retail uses, and a storefront center for neighborhood design and planning houses staff from collaborating partners and public programming. "Detroit is Reimagining the Civic Commons to cultivate community assets - the neighborhood streets, the pathways, the parks and gardens and sidewalks of the commercial main street - that make up the fabric of daily life and knit together the community and its institutions." Ella Fitzgerald Park is becoming the heart of the neighborhood, providing residents a place to gather, play, and exercise. 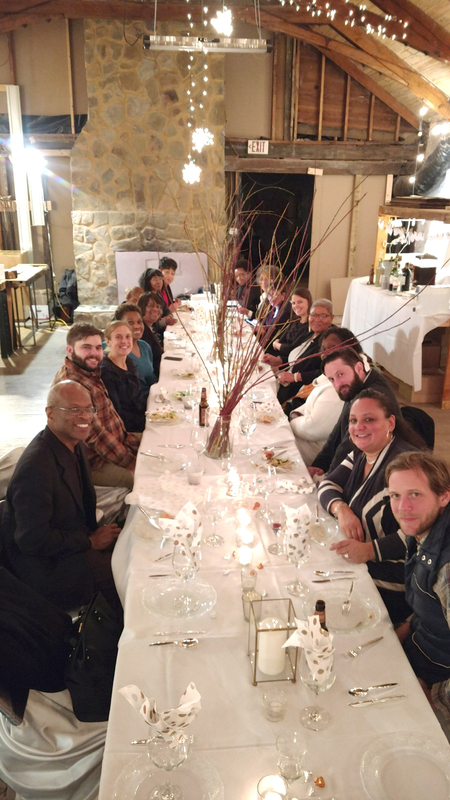 HomeBase is a community center for neighbors, project partners and institutions to collaborate and work together to advance shared goals, which builds trust. Residents, students and visitors are all enjoying the new businesses and retailers that are revitalizing the commercial corridor. The street is a great place to linger and socialize. Local institutions, including universities, open their doors to the neighborhood, providing resources and the opportunity to meet other members of the community. The new Fitzgerald Greenway meanders through the neighborhood and has added many new trees and a resilient landscape. It also helps keep stormwater under control. The Greenway leads to Ella Fitzgerald Park, which makes it easy for people to have access to nature more frequently and closer to home. Rehabbing vacant storefronts along the commercial corridors kickstarts small business development, local entrepreneurship, and promotes walkability. Civic Commons Developments are incentivizing neighbors and stakeholders to invest in their community in new and innovative ways. 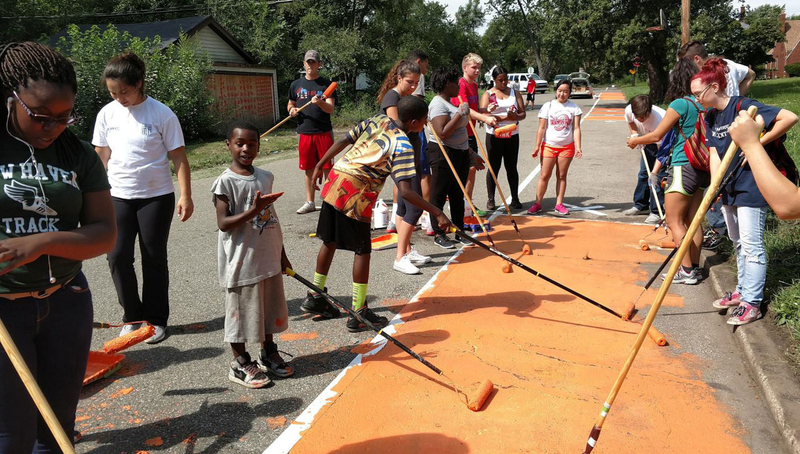 We’re transforming civic assets in Detroit. Read more on Medium.